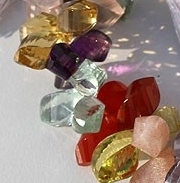 When it comes to buying gemstones, there are lots of things that may impress you like color, shape, brilliance or its properties. 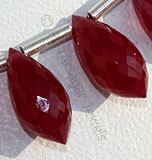 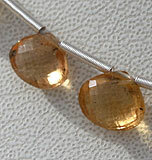 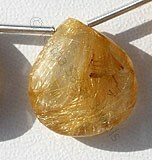 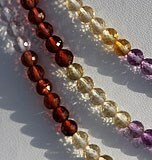 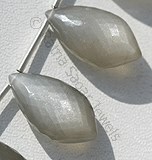 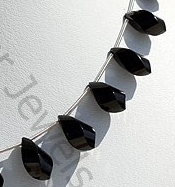 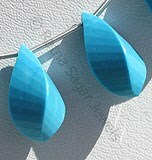 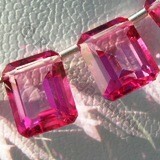 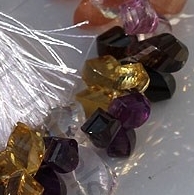 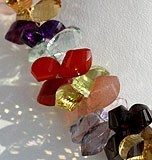 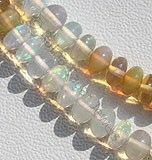 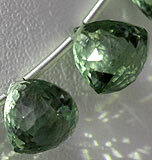 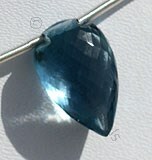 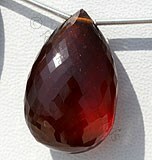 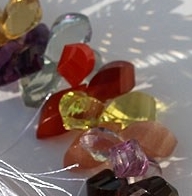 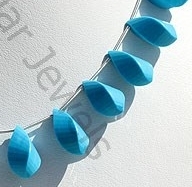 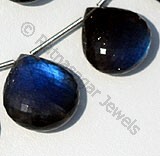 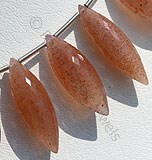 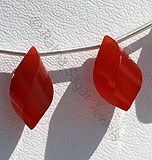 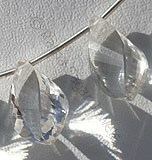 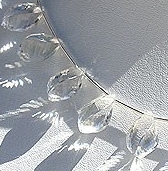 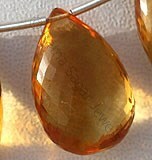 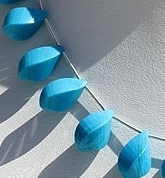 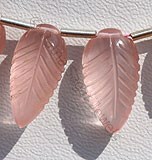 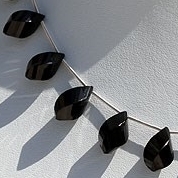 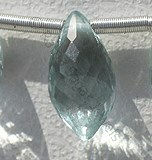 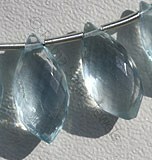 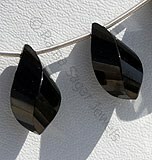 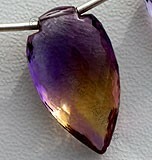 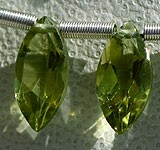 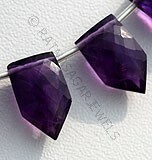 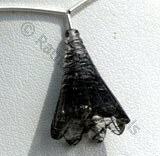 For those of you who buy gemstones based on shapes, have you ever thought of twisted tear drop shape. 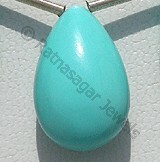 If not then visit our online store. 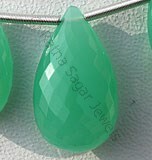 Ratna Sagar Jewels offers you exclusive collection of twisted tear drop beads. 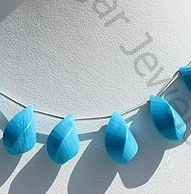 The shape is unique and beautiful. 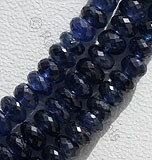 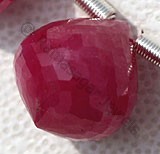 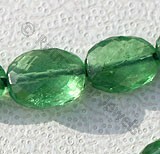 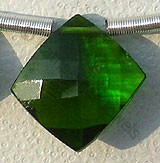 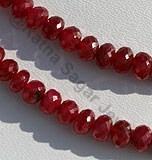 At our store you will get this amazing shape in a variety of gemstone and colors. 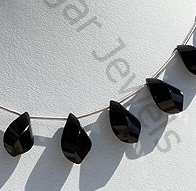 Take a look at our collection of twisted tear drop beads that include Crystal Gemstone, Black Spinel, Carnelian, Labradorite, Turquoise and many more precious and semi precious gemstones. 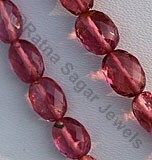 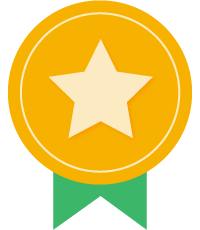 The best part is that we offer it at wholesale price. 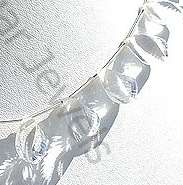 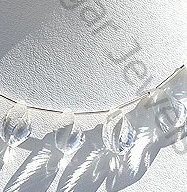 Crystal Gemstone is a variety of quartz, possess property of transparent with vitreous luster and are available in colorless with micro spiral cut, Twisted Tear Drops shape. 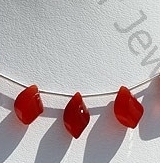 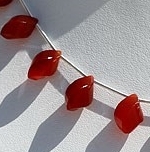 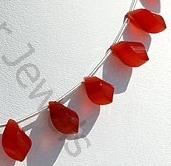 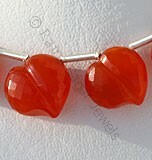 Carnelian Gemstone is a variety of natural chalcedony, which is treated to enhance color, possess property of semi-transparent with vitreous luster and are available in red-orange color with micro spiral cut, Twisted Tear Drop Shape.